A quick view of the most influential metrics in McDonald Ranch. 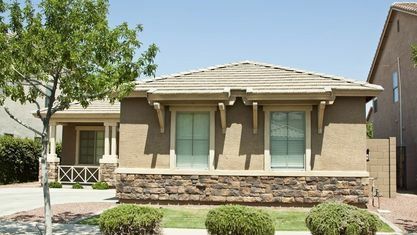 Sun City MacDonald Ranch in Henderson, Nevada is Del Webb's second active adult community in the Las Vegas area. Nestled at the base of the Black Mountains adjacent to the I-215 Beltway, Sun City MacDonald Ranch is conveniently located just minutes from the sites and sounds of the Strip and downtown Las Vegas. 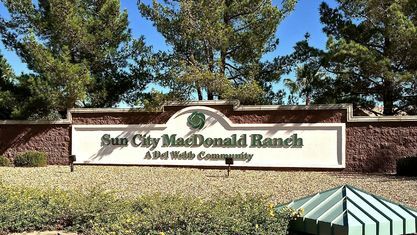 Sun City MacDonald Ranch has 2,513 single-family homes and villas spread across 564 acres, making it the third largest of the Sun City communities in Las Vegas. 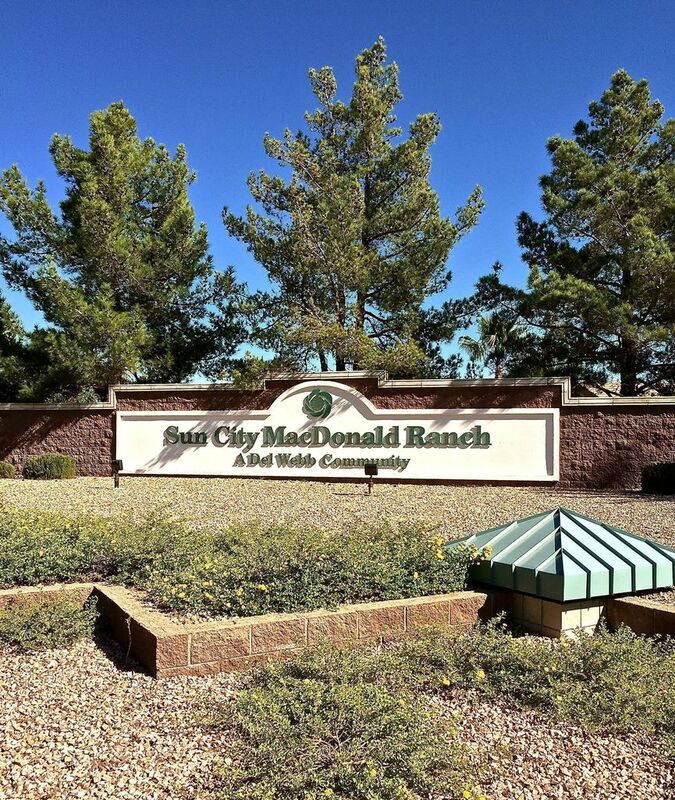 It is more intimate than the larger Sun City Anthem and Sun City Summerlin communities, but the cozier feel and ideal location is precisely what residents of Sun City MacDonald Ranch cherish most about their community. It sits at an elevation of 2,100 to 2,400 feet where it enjoys magnificent views of the valley and surrounding mountains. 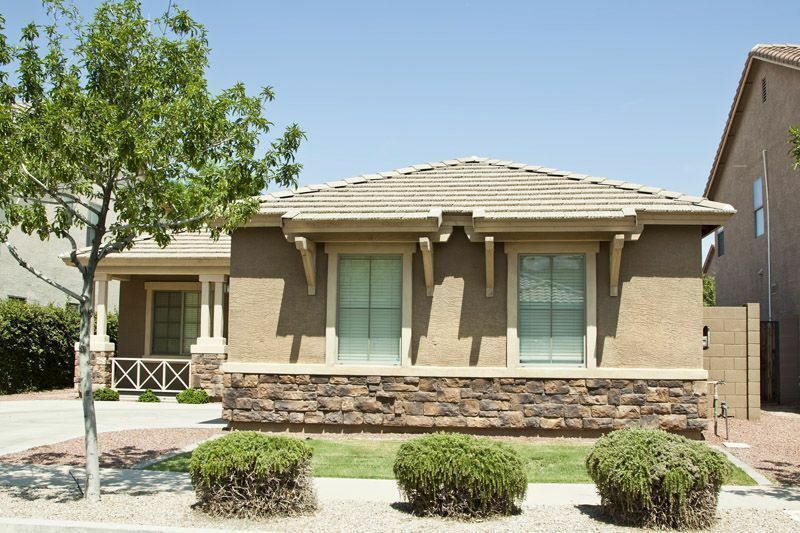 The community was constructed between 1996 and 2001 and now offers an exciting mix of single family homes and villas. View our selection of available properties in the McDonald Ranch area. Check out the latest demographic information available for McDonald Ranch. Get to know McDonald Ranch better with our featured images and videos. Browse through the top rated businesses in the most popular categories McDonald Ranch has to offer.